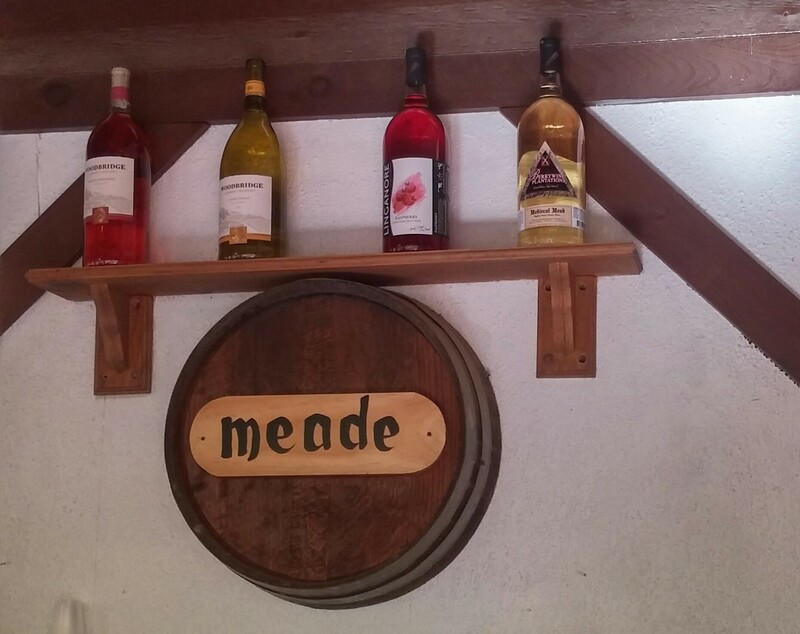 Mead! 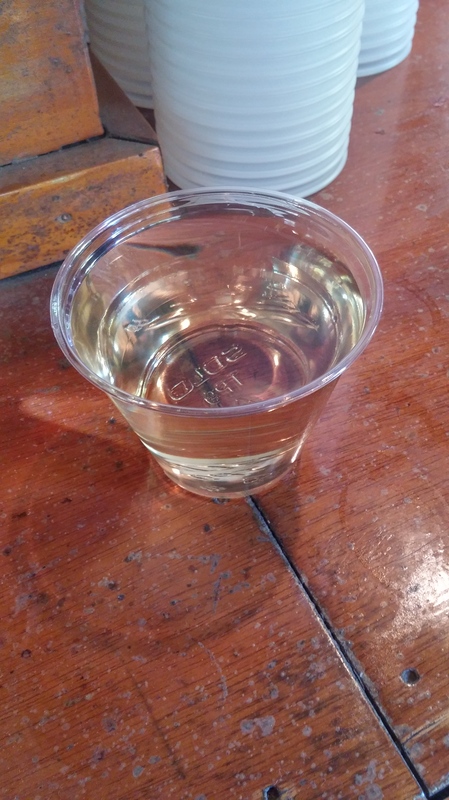 It is practically a health drink, I say. 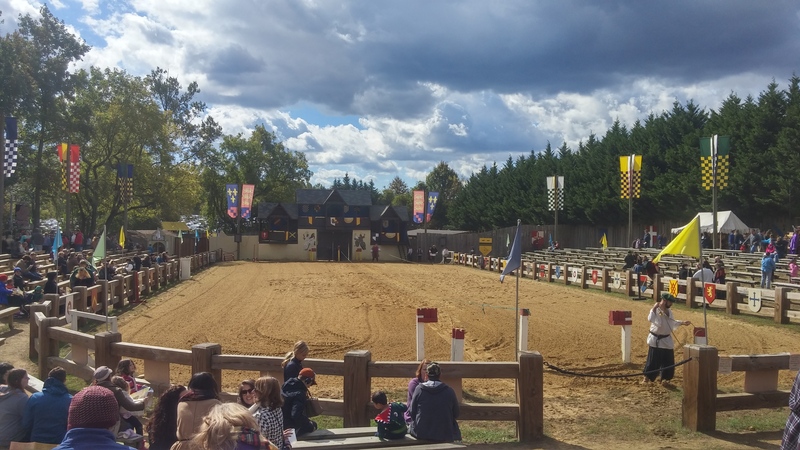 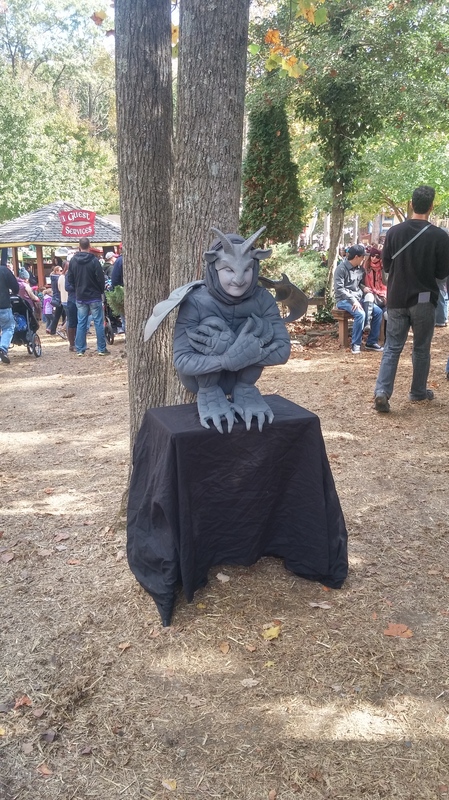 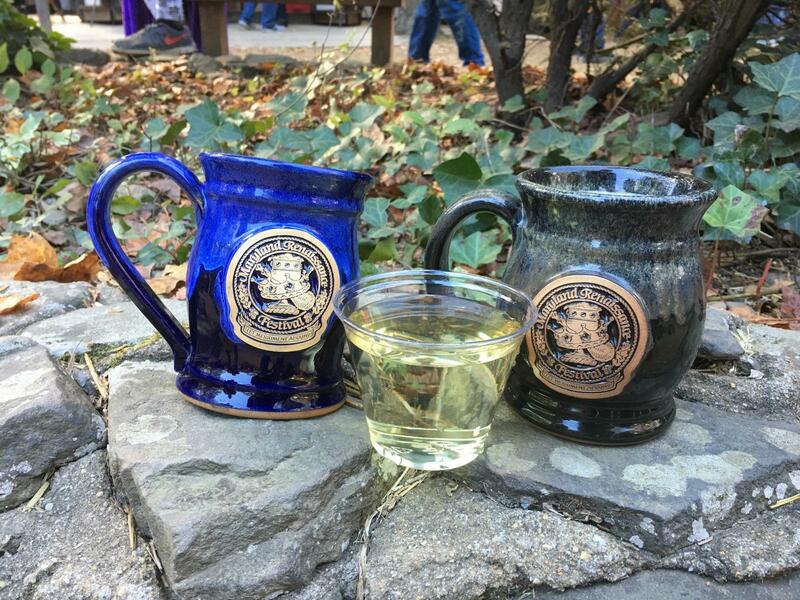 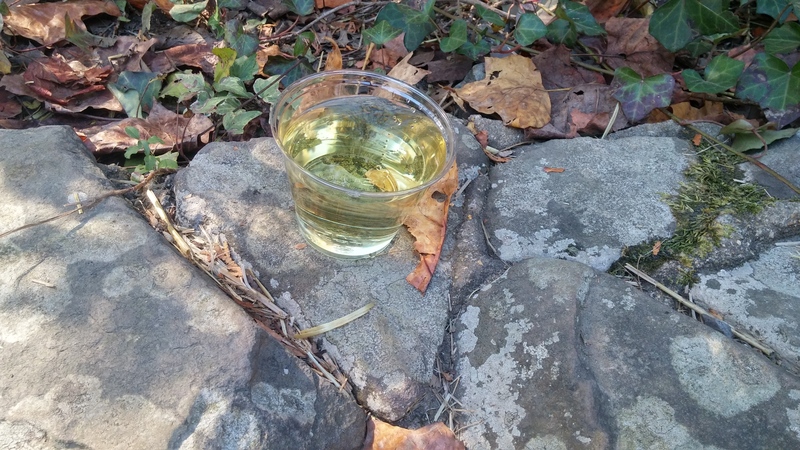 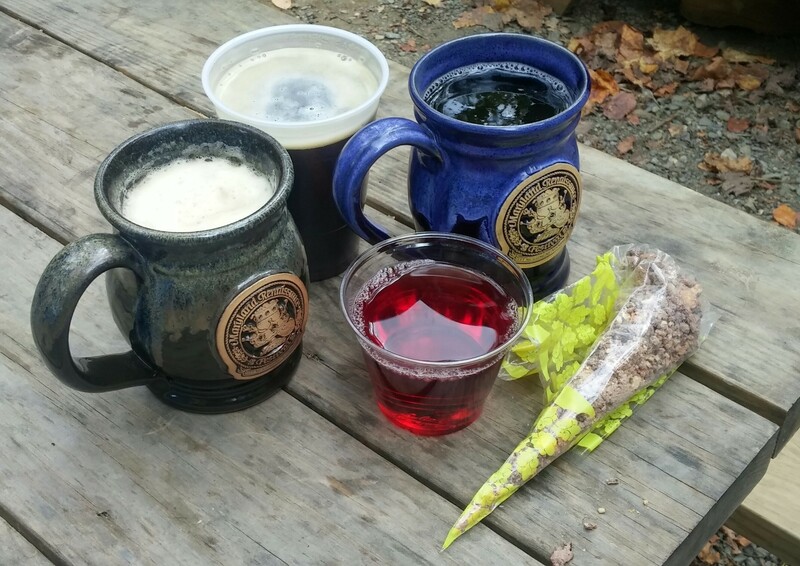 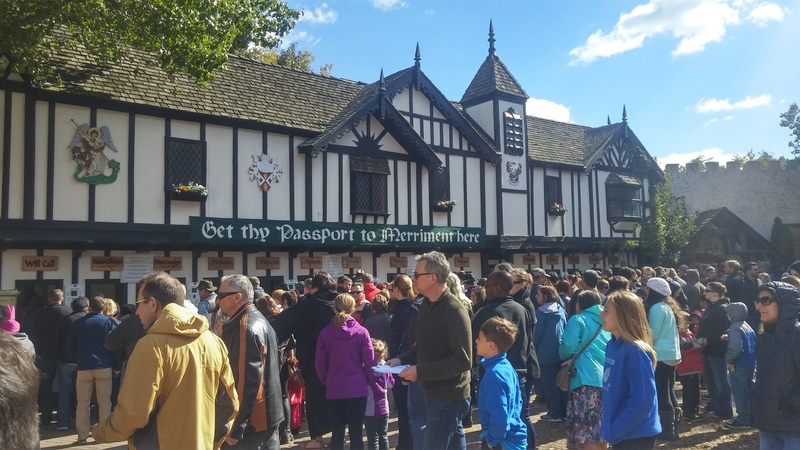 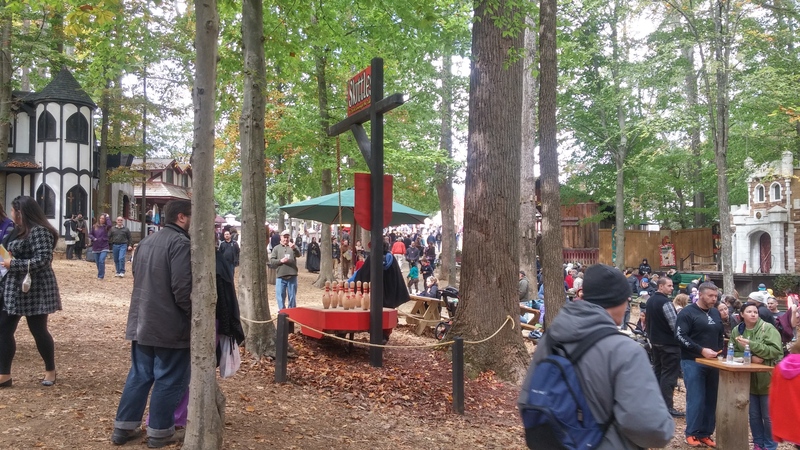 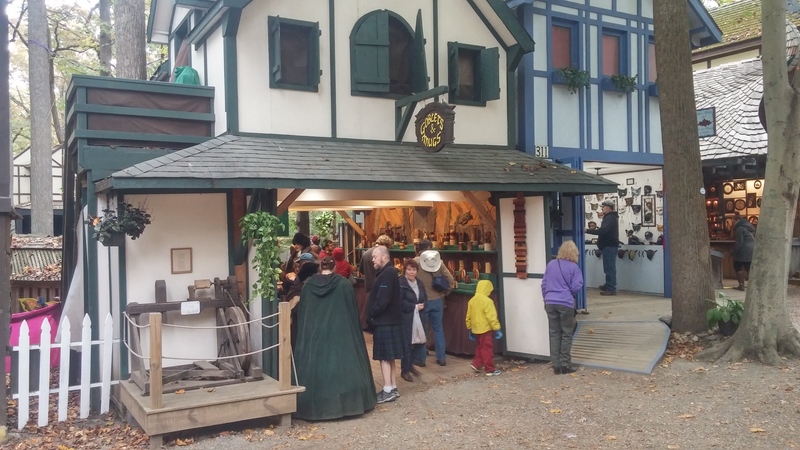 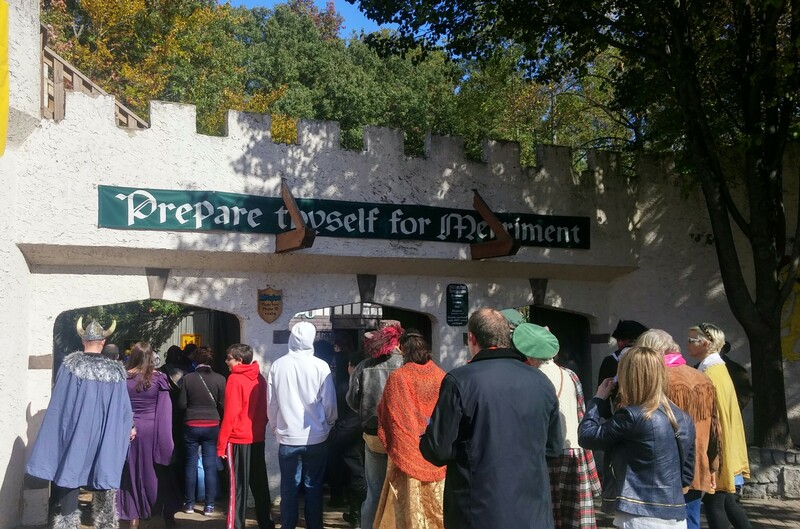 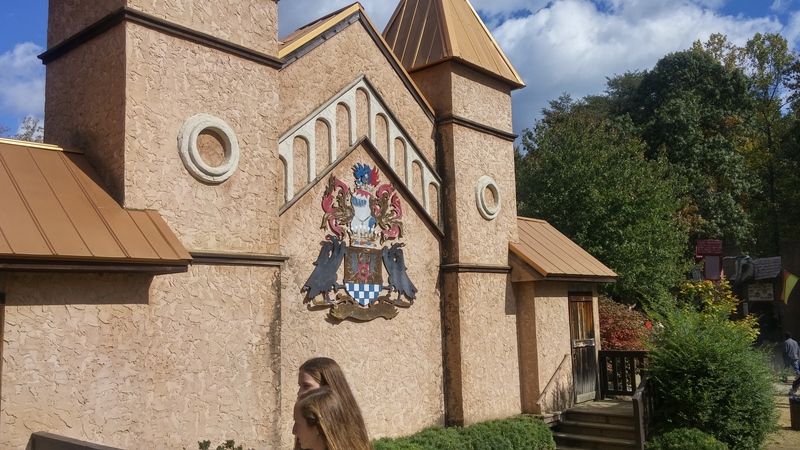 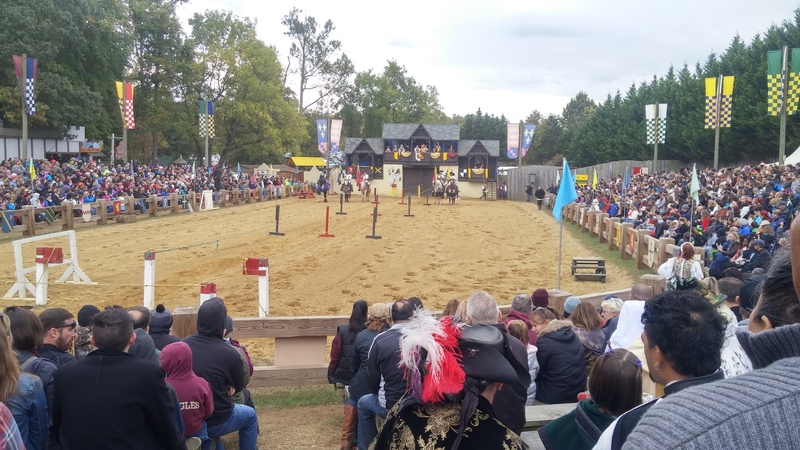 Man-about-town Ideen Barimani reviews the Mead wine from the Maryland Renaissance Festival, a honey infused wine and a slow sip. 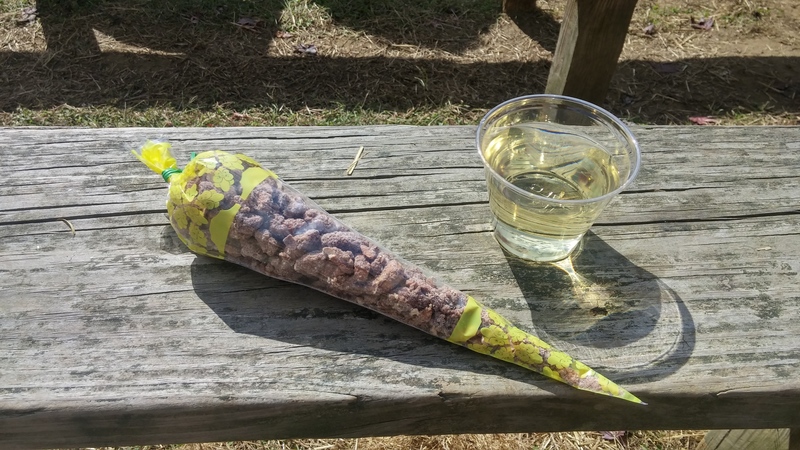 Agree with Portergirl – if it has honey it must be healthy. 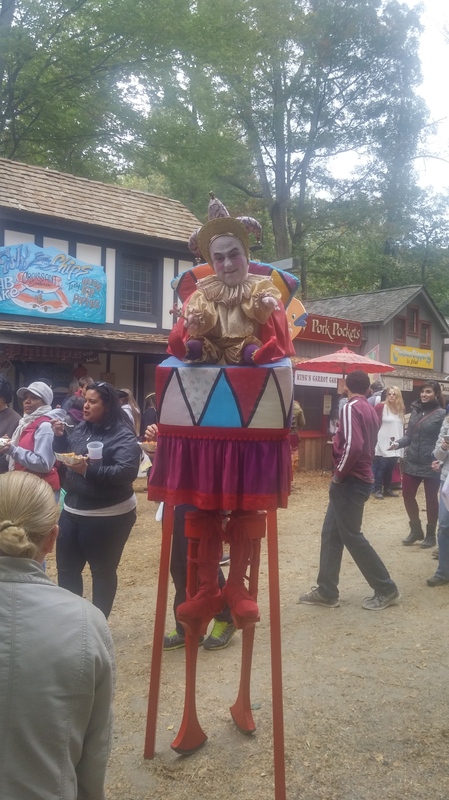 Pray tell, did ye olde Faire partake of cupckae fights to settle differences?